CloudFlare has deployed a new level of encryption on its service that hardens and speeds up users’ experience, especially when accessing domains via mobile browsers. 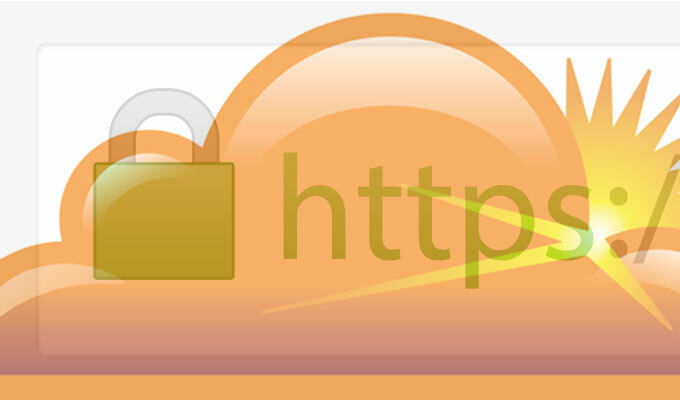 After rolling out free SSL for its users last fall, CloudFlare has deployed a new level of encryption on its service that hardens and speeds up the user experience, especially when accessing domains via mobile browsers. The form of encryption, a relatively new transport layer cipher suite known as ChaCha20-Poly1305, has largely been used by Google until now. But as of yesterday, it is being used on 10 percent of CloudFlare’s HTTPS connections with more to follow. CloudFlare’s Nick Sullivan, who described the move on the company’s blog yesterday, called the cipher fast, useful and its security level “more than sufficient” for HTTPS. The algorithm is based on a combination of two other ciphers, ChaCha20 and Poly1305 MAC, both crafted by cryptographer Daniel Bernstein in 2008 and 2005 respectively. After being batted around for a bit, it surfaced in Chrome 31 in November 2013. Sullivan points out that the cipher, when paired with TLS, should excel at bridging the gap between having secure encryption on mobile browsers and APIs. 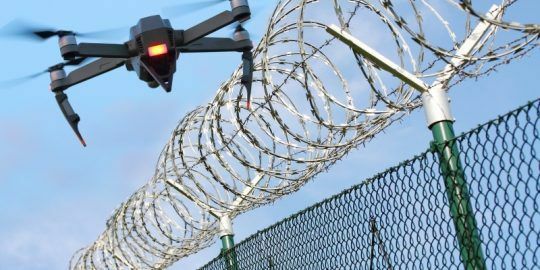 While the cipher will fill that void, it also improves upon two other alternatives, RC4, which of course has its many foibles, and AES-GCM, which can cost a fortune depending on the way its implemented. It also helps that ChaCha20-Poly1305 is three times faster than AES-128-GCM on mobile services – the cipher provides 256 bits of security over GCM’s 128 – something that should reduce the strain of batteries on mobile devices. “Spending less time on decryption means faster page rendering and better battery life,” Sullivan wrote. 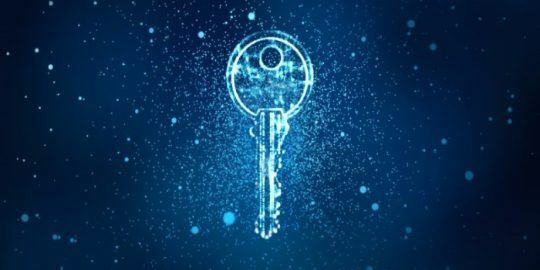 The content delivery network explains that the change is partly fueled by the rest of the web’s fervent push towards HTTPS but that the move could also be seen as a foreshadowing of the cipher’s future widespread adoption. Sullivan acknowledges that Mozilla is planning on adding support for it in Firefox and that at the very least, using the cipher is a good fallback in case someone digs up a bug in AES-GCM, the algorithm primarily being used right now, in the near future. 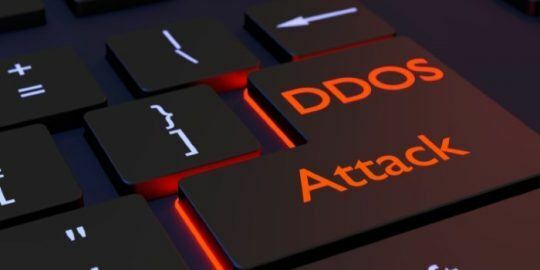 The FBI’s crackdown on 15 DDoS-for-hire sites appears to have had an impact on DDoS attacks, the average size for which dropped 85 percent in the fourth quarter of 2018, a new report found.